Correct way to brush your kid's hair and help everyone relax and enjoy brush-time together too.Say good-bye to the nightly ritual of crying and temper tantrums because of unruly and knotted hair. 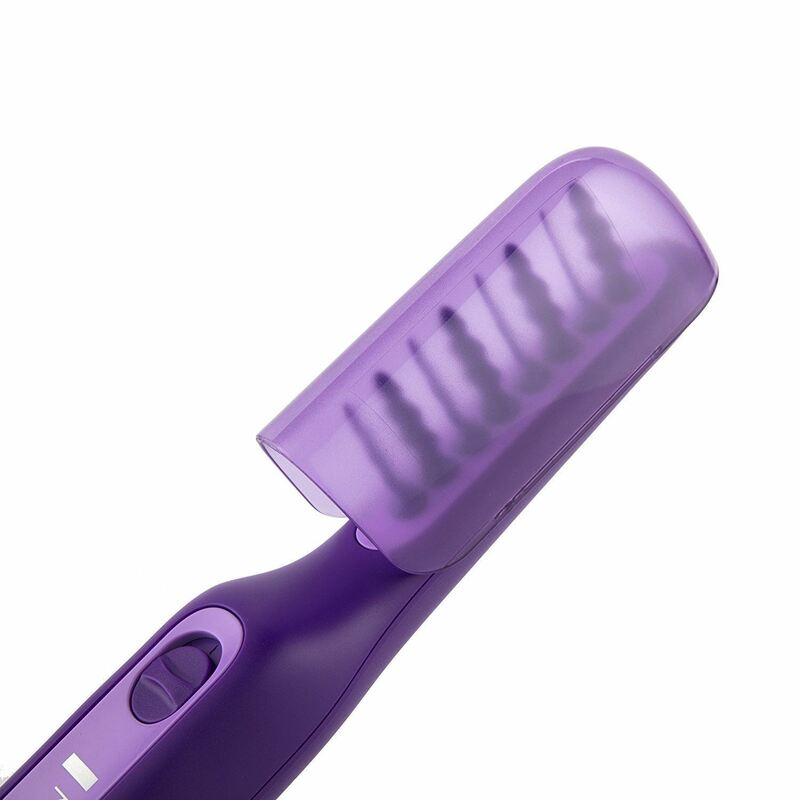 This life saving brush will finally help win the battle against tangled manes and you won't have to bribe your kids to take a bath anymore. 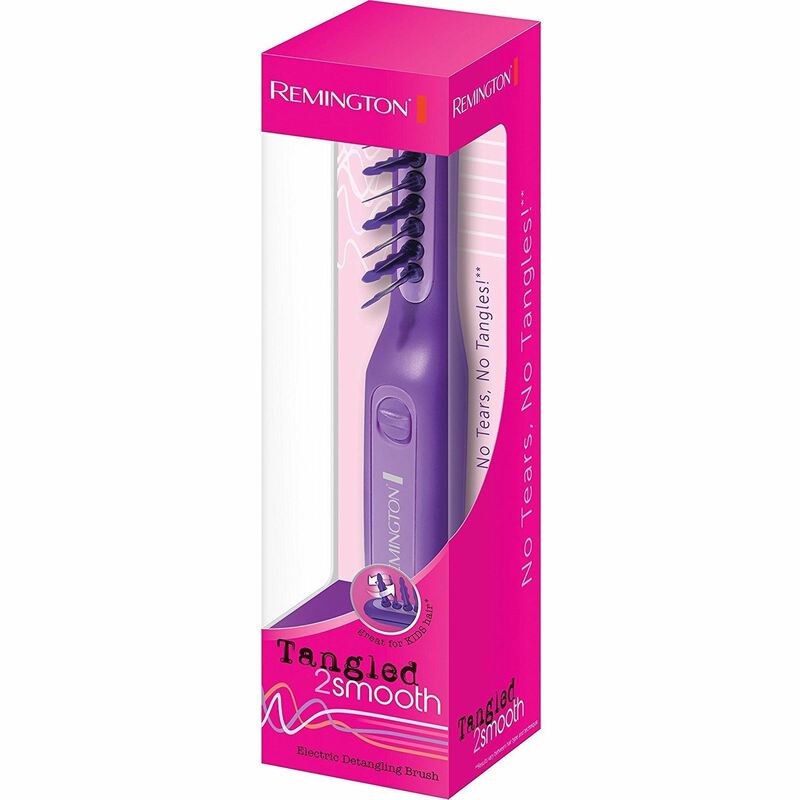 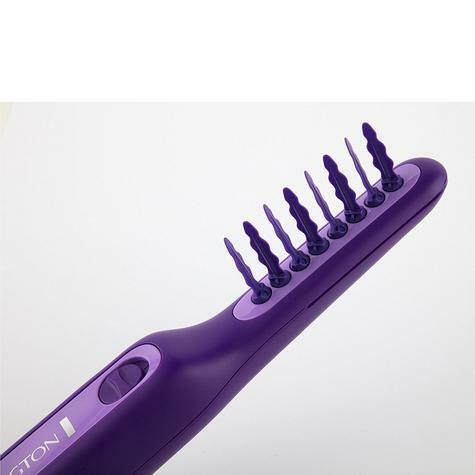 Let the Remington Tangled to Smooth brush glide through the worst knots, gently unravelling tangled hair thanks to its unique oscillating bristles. 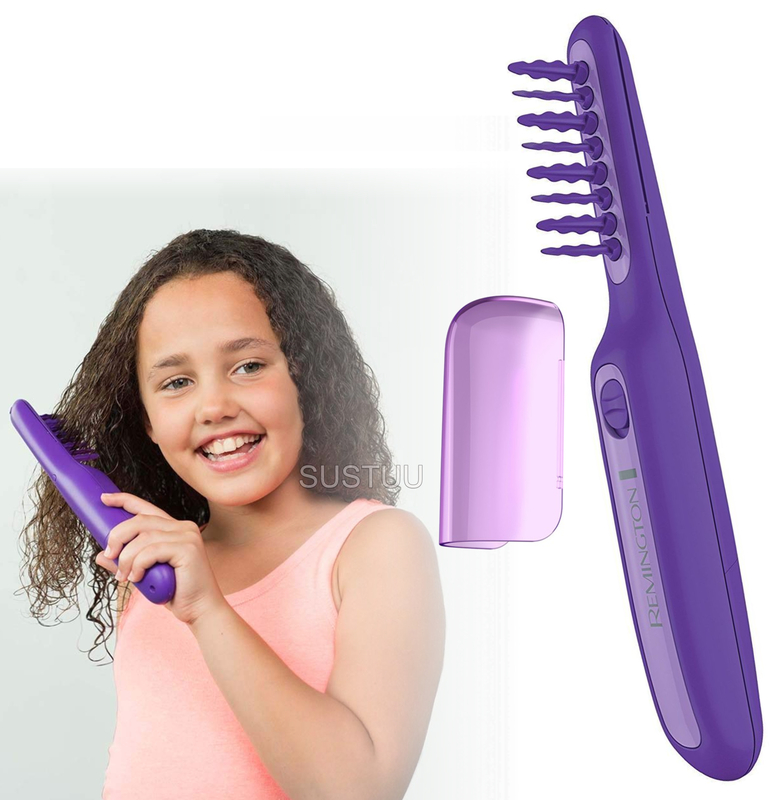 Your kids will actually let you brush their hair instead of trying to escape every night. So easy-to-use, they will want to brush their hair themselves and give you a much needed break at the end of the day so you can sneak in a little me-time.